Join in the fun this festive season with the LEGO Christmas Play Zone. Beat your friends or the clock in the race to build the fastest model with Speed Challenge. 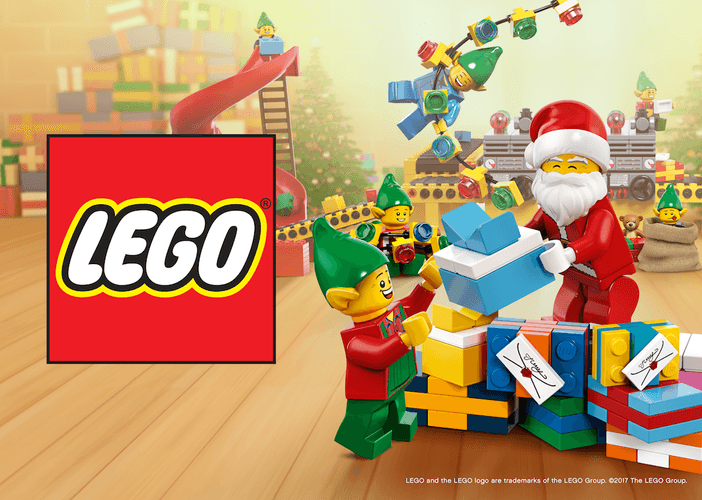 Along with Blindfold Challenges and imagination free-play table, you can also meet and greet with LEGO Santa!